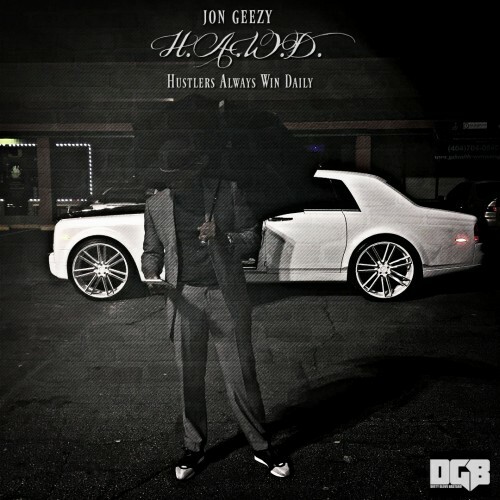 Follow @LiveMixtapes, @DGBastard & @JonGeezy! Jon Jon....Drop the Autotune bruh! Been ****in wit you since 07, you don't need that ****! Man I'm a fan but drop the auto tune, quick, fast, and in a hurry!